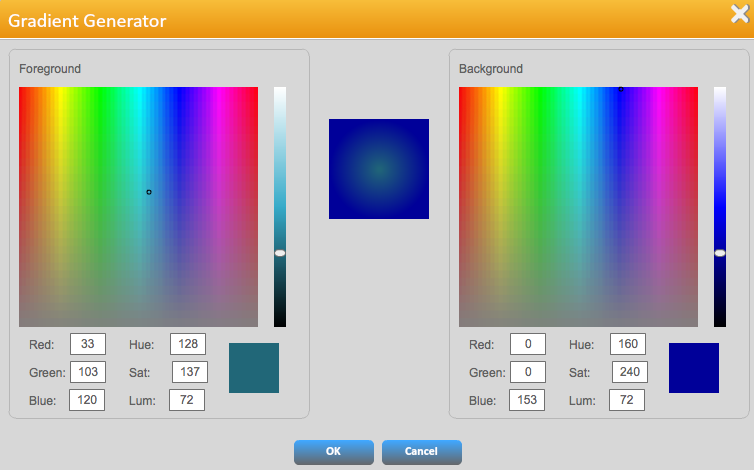 New- Modified Colour picker (Gradient Generator) with the settings for foreground and background colours. This will allow the user to create colour gradients in backgrounds to provide a more pleasing look to widgets and background colours when using the Layout designer. New- Premium Player version 3.7 released. -This player provides new automatic updating that will allow users worry free deployment. Any updates that are available will be downloaded silently in the background. Updates to the player will only be applied when the player is scheduled to reboot, and will not interrupt playback. – The player can be exited by pressing the escape key on the keyboard. Users not have the option to provide a password box that will prevent users from exiting the player to use it for other uses (i.e. browsing the Internet). Passwords can be set by an Admin user in the Networks / Players setting of their account. – Player uptimes for individual days are now available for our Android player. 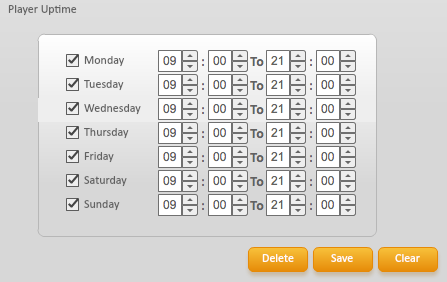 Previously only available for Premium player and Iadea HD SMIL devices, Android players can now have different uptime for each day of the week. 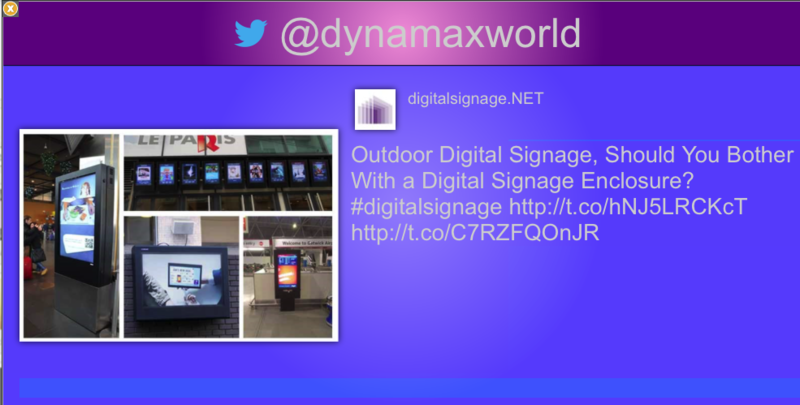 This entry was posted in News, Software and tagged digital signage, digital signage advertising, digital signage software, digitalsignage.NET by Dynamax. Bookmark the permalink.